Online Setup Data Sheet for MR-03! 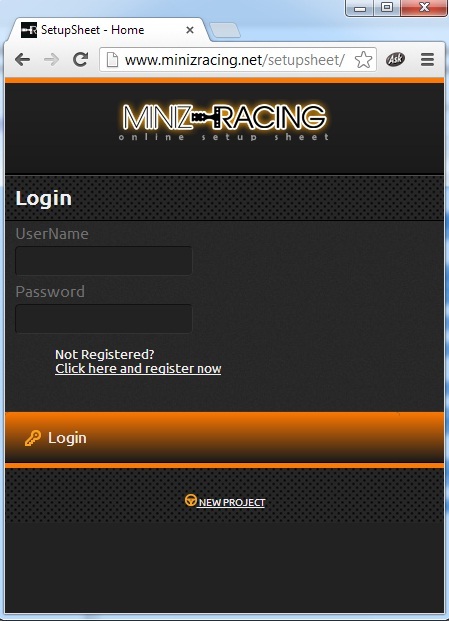 This webApp was designed to be used with smartphones, helping in compilation and sharing of our setup!!!! Hope you all enjoy it and hope it could be useful! Web App is best viewed on SmartPhones, but can also be used in Chrome, Safari, Opera Browsers without compatibility issues… other Browsers (like Explorer) have compatibility issues. This entry was posted on martedì, febbraio 19th, 2013 at 14:08	and is filed under News, Technique, WebApp Setup MiniZ. You can follow any responses to this entry through the RSS 2.0 feed. Responses are currently closed, but you can trackback from your own site.